Our comfortable surroundings offer a setting of affection and trust where your children feel secure and are nurtured and guided to achieve maximum learning and growth by committed and qualified staff. At The North Harrow Nursery, we know that entrusting your child to a day care nursery is an important decision. 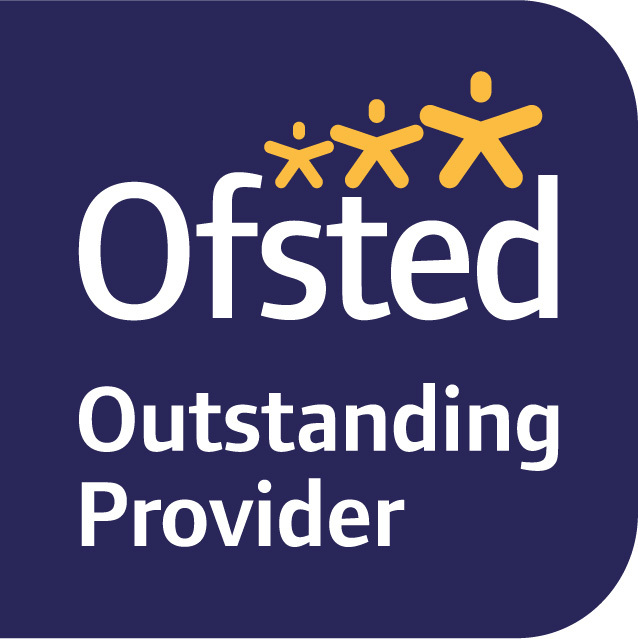 By providing the best in childcare, we make the right choice easy for you.